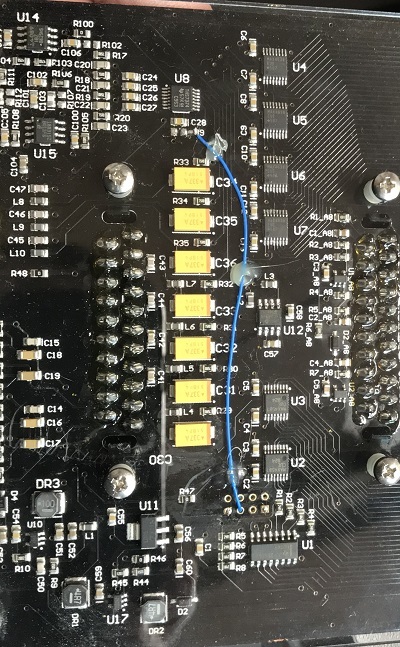 This page shows you how to add a switch to toggle the low-pass filter on a gscartsw, using the THS7374. This is for the gscartsw only, not the ‘lite’, as the lite doesn’t use a chip with a filter. This mod toggles the low-pass filter on the THS7374 amp that’s inside the gscartsw. When going from analog to digital, you’ll always want one LPF in your chain, or you can get interference on the screen. The only “problem” with LPF’s is when more then one are in the same chain; The end effect results in a slightly blurred image. As a result, I find the LPF in the gscart extremely handy, but like the option to turn it off. 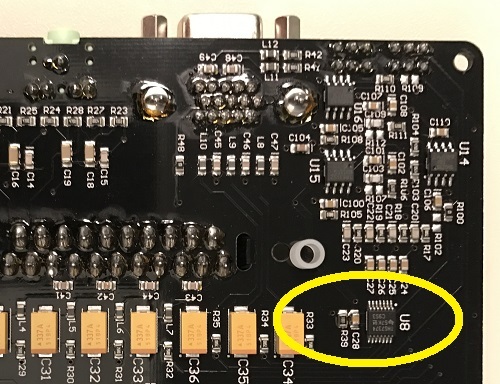 Any time another device already has one built in (including in the above scenarios), such as a console with a THS7314 mod. Then solder the three wires to a 2-position, 3-pole switch. Make sure that the wire coming from the pad & resistor is in the middle position. 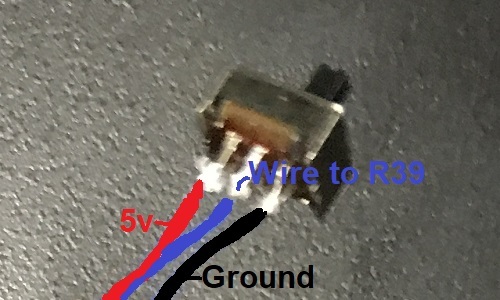 The orientation of the other two don’t matter, but note that Ground = LPF On and 5v = LPF Off. Fair warning: Drilling through thick acrylic is a pain! 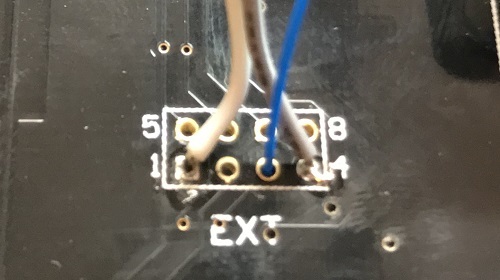 If I didn’t have someone helping me, I’d just have epoxy’d it underneath the top portion of the switch and not even attempted to drill. Also, there are so many screws and washers holding this together, so be careful not to lose any! 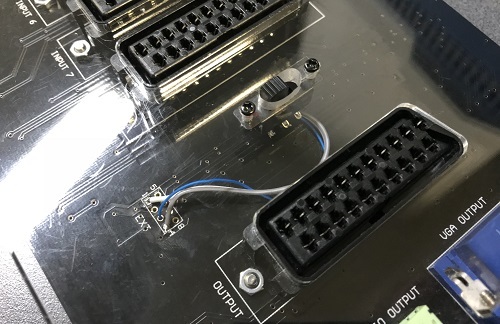 If you want more control over the filtering in your SCART chain, then I highly recommend this mod. If not, the switch is totally fine, just the way it is!